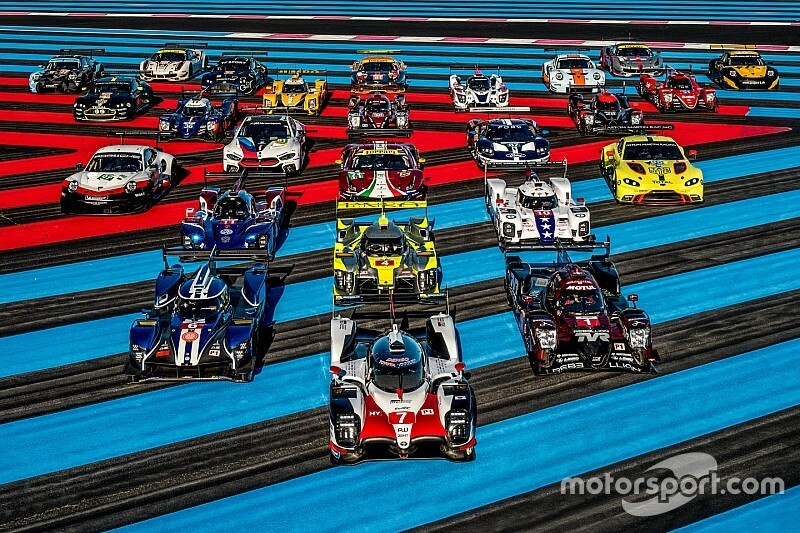 No fewer than 36 cars are entered for the full 2018/19 FIA World Endurance Championship season. Jamie Klein is your guide to the runners and riders. 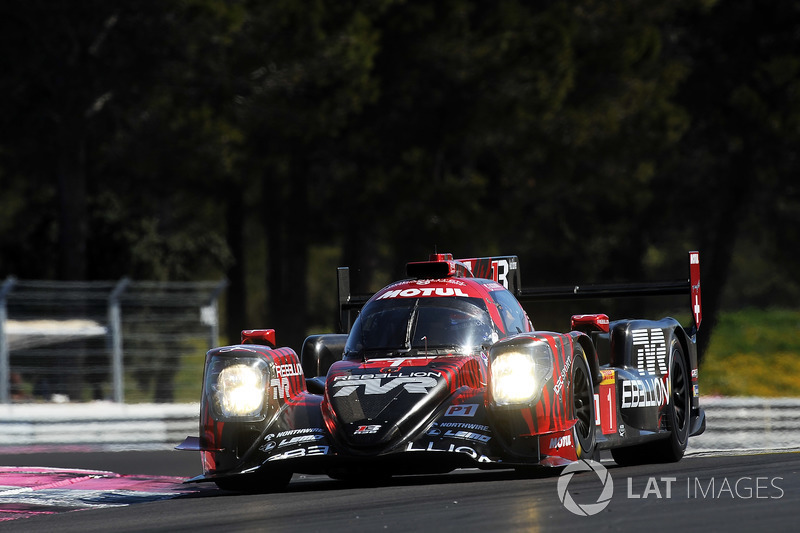 Rebellion's Oreca-built, Gibson-powered R-13 was straight on the privateer pace at the Prologue, and is sure to be one of Toyota's biggest threats over the course of the season - especially with perhaps the best driver line-up in the entire field in the #1 car. 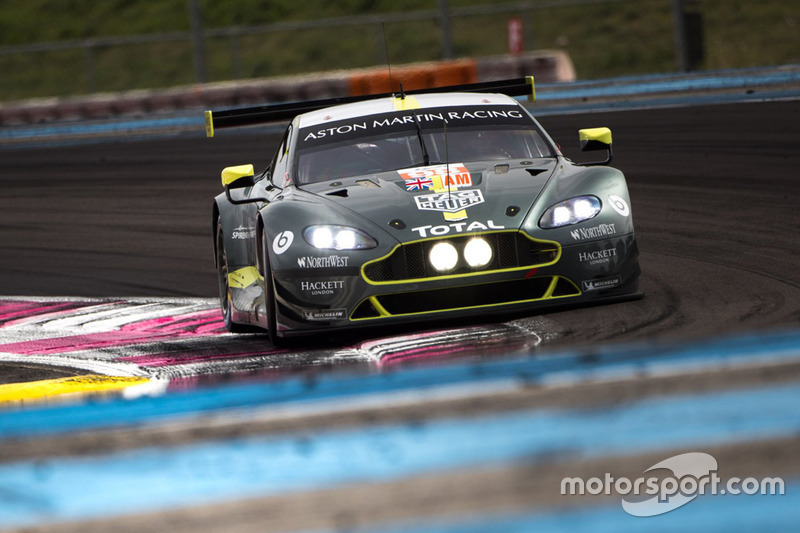 A definite dark horse for Le Mans honours. 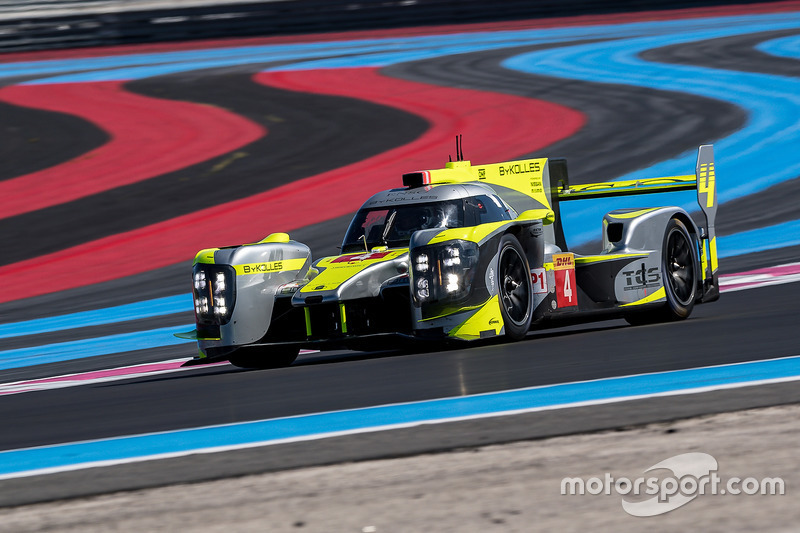 Cutting short its 2017 season appears to paid off for ByKolles, which looks to have a solidly reliable package, and that one that shouldn't be too far off the ultimate pace thanks to a series of aerodynamic changes for the 2018 iteration of the ENSO CLM P1/01. Dillmann's speed will also be a boost for a team that plans a second car from Silverstone onwards. 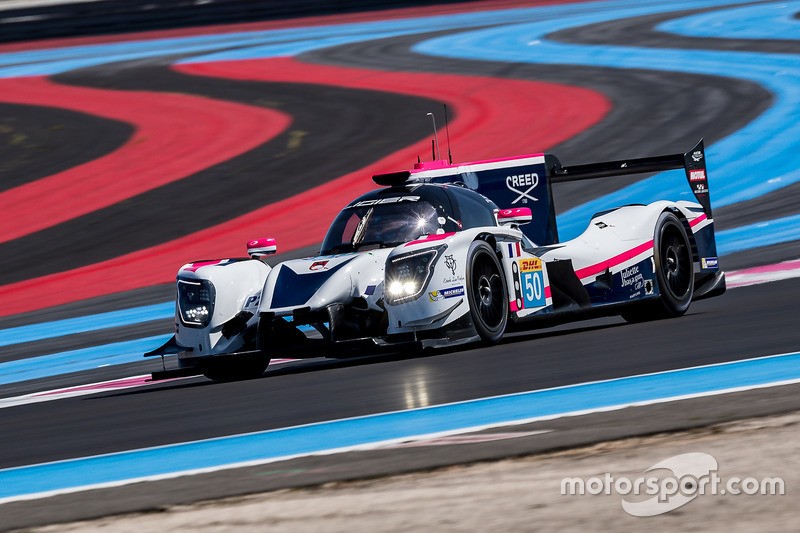 Down on mileage compared to its non-hybrid rivals at the Prologue, the Mecachrome-powered G60-LT-P1 has still shown a handy turn of pace and can't be discounted from the LMP1 battle. An all-British driver-line-up in the #6 car looks particularly strong, featuring a trio of quick, hungry young pros. The only factory (and hybrid-powered) team left in the LMP1 field is unlikely to have things all its own way, but still remains overwhelming favourite to add a second WEC crown to its 2014 triumph. 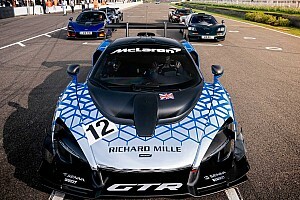 The question on everybody's lips though is whether the Japanese auto maker can finally break its Le Mans curse, and given the events of the past two years, any bets on that happening remain premature. 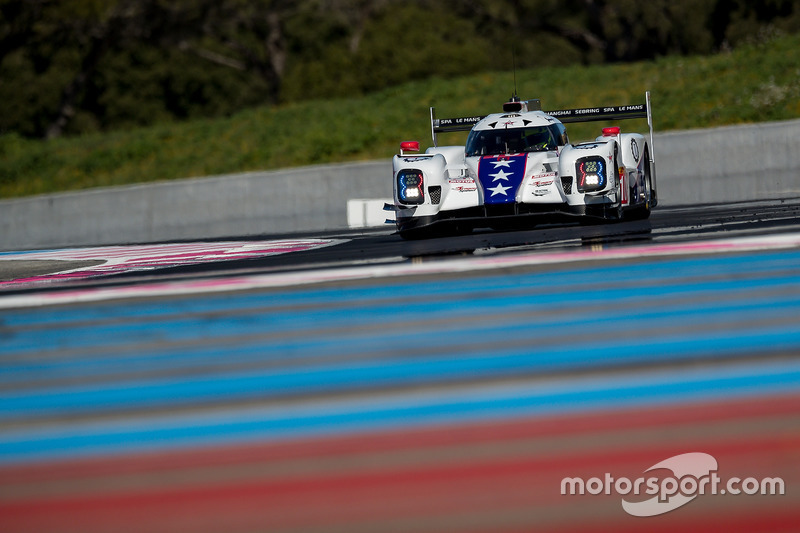 DragonSpeed's decision to go with a Gibson powerplant instead of the AER unit used by parent squad SMP Racing has left it on the back foot slightly, although the American-licenced team still racked up a respectable number of laps in Paul Ricard. Fittipaldi deputises for Wayne Taylor Racing IMSA driver van der Zande in two races this year, starting this weekend at Spa. 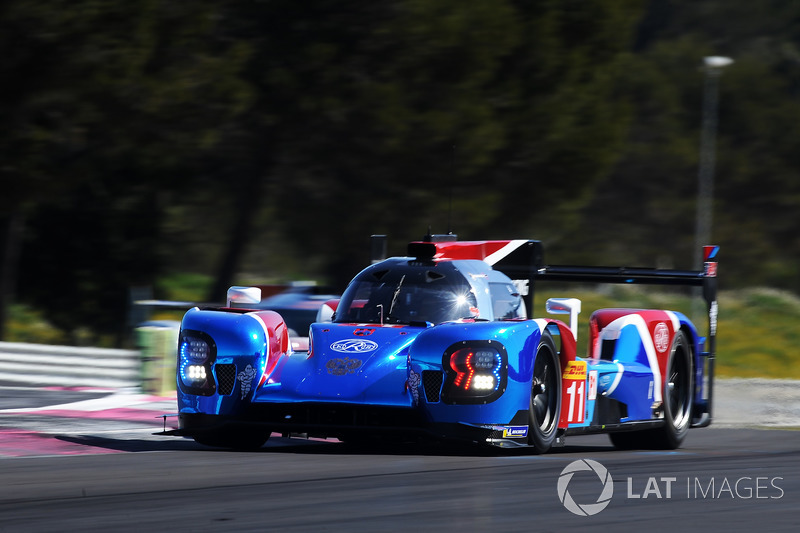 SMP is the best prepared of all the privateer outfits by a distance, and its AER-powered, Dallara-constructed BR1 looks to be a potent weapon. 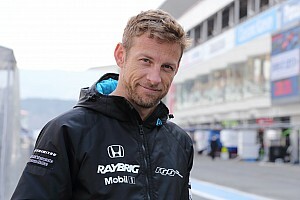 A mostly Russian driver line-up will gain hugely from the experience of ex-Toyota man Stephane Sarrazin, while Jenson Button will boost the team's profile enormously when he makes his WEC bow at Le Mans. 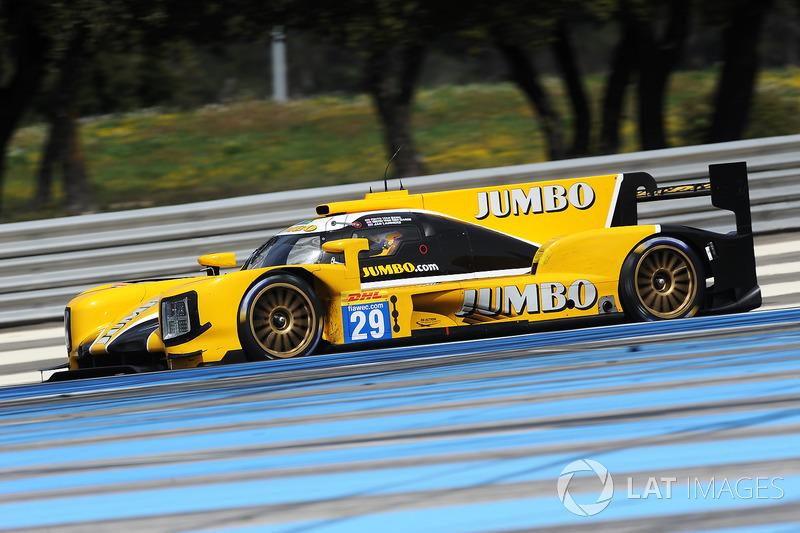 TDS didn't really figure much in the LMP2 title fight last season, but its driver line-up has been strengthened by Audi man Duval replacing Emmanuel Collard - and bronze-rated former GTE Am champion Perrodo is likely to be stronger in his second year of prototype racing. 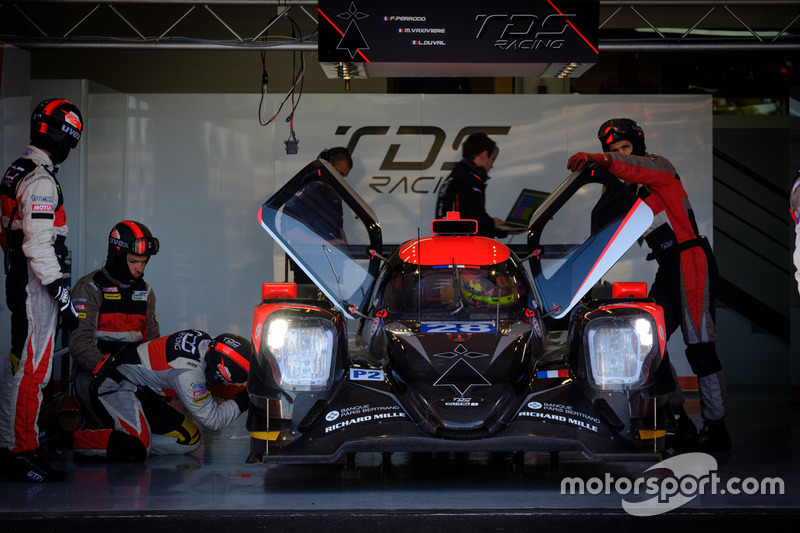 After a season of racing in the European Le Mans Series, RTN makes the step up to the WEC, where the question will be: can its Dallara really threaten the Orecas? 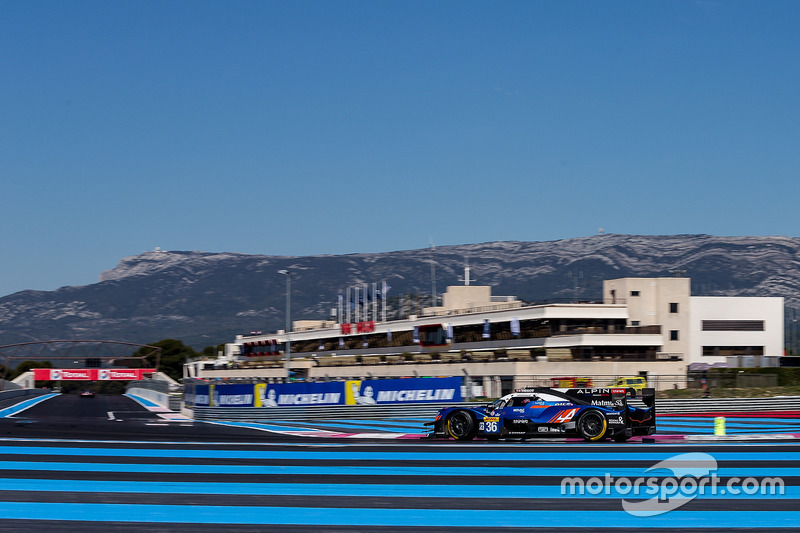 The timesheets at Paul Ricard suggest they might not be far off, and the P217 was certainly mighty in a straight line. 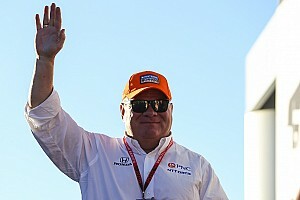 F2 star de Vries will boost the team's prospects of causing an upset when he takes over from Lammers, 61, after Le Mans. 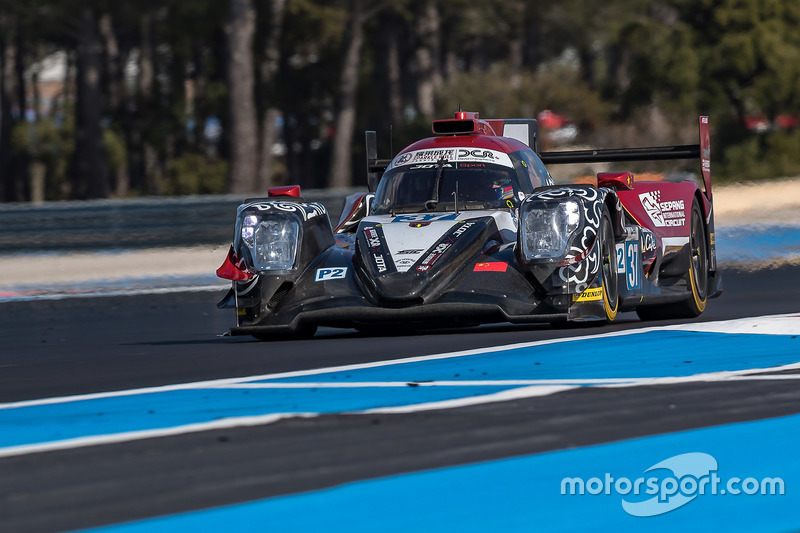 The fastest LMP2 team at the Prologue - helped in no small part by WEC rookie Maldonado's fearsome turn of speed - should be right in the thick of the class action, especially once Davidson is relieved of his Toyota testing duties mid-season. The question remains whether the relatively inexperienced Gonzalez (brother of ex-LMP2 racer Ricardo) is up to the task of battling his fellow silver-rated drivers. 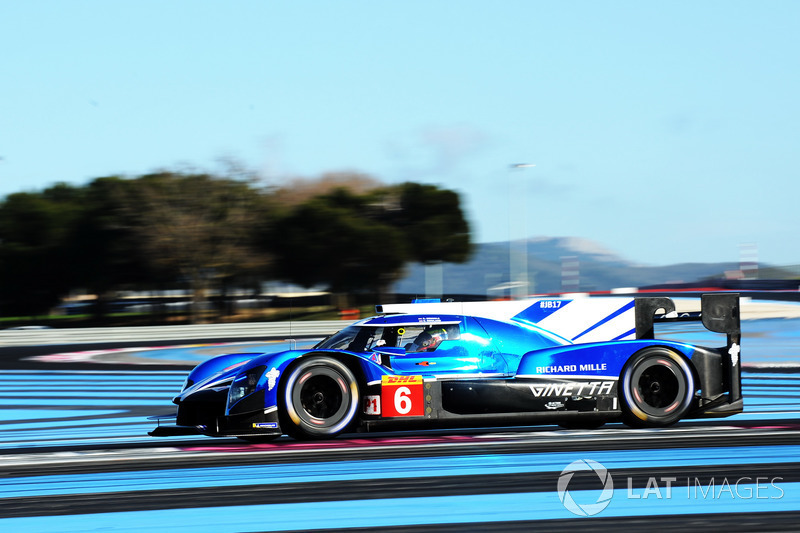 Boasting probably the strongest line-up in the class, Signatech looks to be well placed to retake the LMP2 title in won in 2016 with its Alpine-badged Oreca, especially as Lapierre is not missing two races to return to Toyota this season. Negrao has been promoted from silver to gold, but in Thiriet it has a rock-solid replacement for Rebellion-bound Menezes. Jota Sport once again enters two Orecas under the Jackie Chan DC Racing banner, but with a radically revised driver line-up to 2017. Only Tung remains, although former class champion Richelmi and GP3 racer Aubry are both capable teammates for the Chinese veteran. How the all-Malaysian sister car will fare remains to be seen, but the early signs at the Prologue were promising enough. While it's great to see Ligier back in the WEC full-time, the reality is Larbre is unlikely to be anything more than a grid-filler on its return to the LMP2 ranks. An already uninspired driver line-up has not been improved by Fernando Rees being moved aside at the 11th hour for the moneyed Canal - a perfectly capable silver, sure, but hardly the right man to pair alongside two bronze-rated rookies. 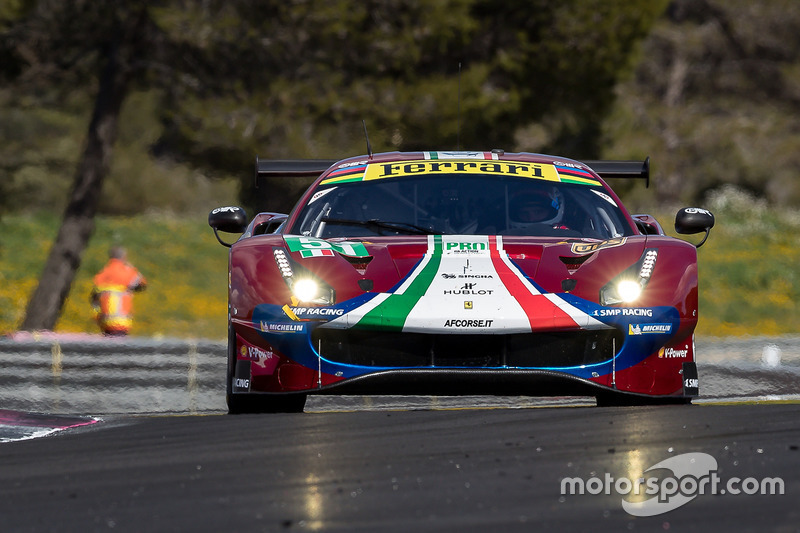 The reigning GTE Pro class champion team had a subdued outing at the Prologue, with Pier Guidi's best lap almost two seconds off the pace, and there were rumblings of unhappiness coming from the Ferrari camp with the updated 488 GTE's initial BoP. 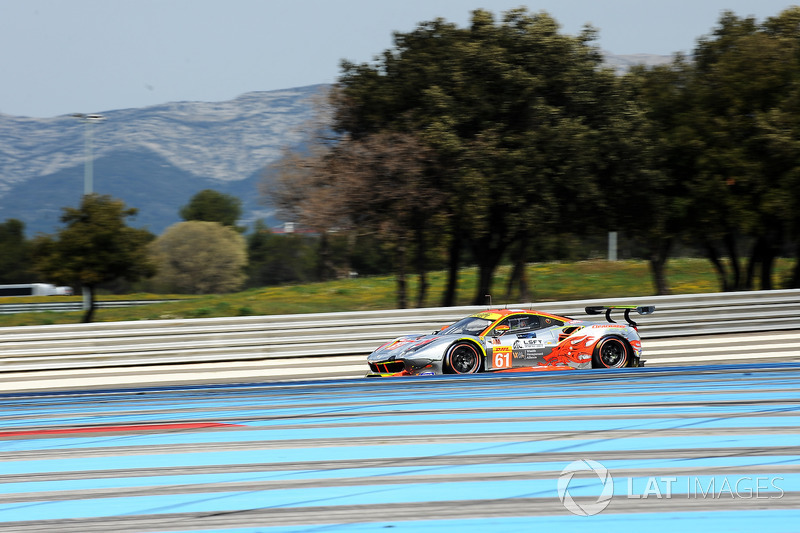 Tyre wear is said to have been a particular concern at Paul Ricard, so perhaps the Prancing Horse won't be on its best form until later in the year. Could be it third time lucky for Ford? 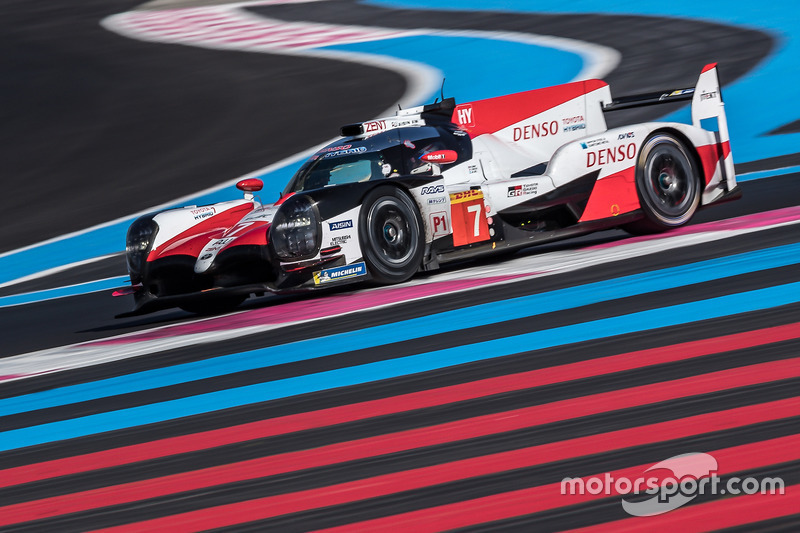 The WEC's shift to a winter calendar means the superseason might be the car's swan song, given the Blue Oval is only committed to the end of '19. But the good news is the GT's worst tracks have been banished from the schedule. 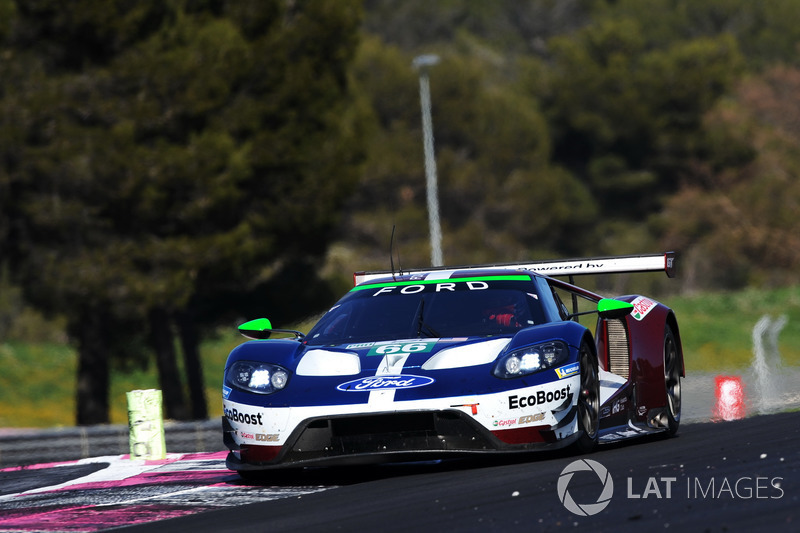 Ford was the only manufacturer to threaten Porsche hegemony in the Prologue, and should be fighting for wins from the outset. BMW has proven its brand new M8 GTE can be competitive already with pole a strong race to second in the Sebring 12 Hours. But that was in its IMSA guise, and followed a major post-Daytona BoP break. 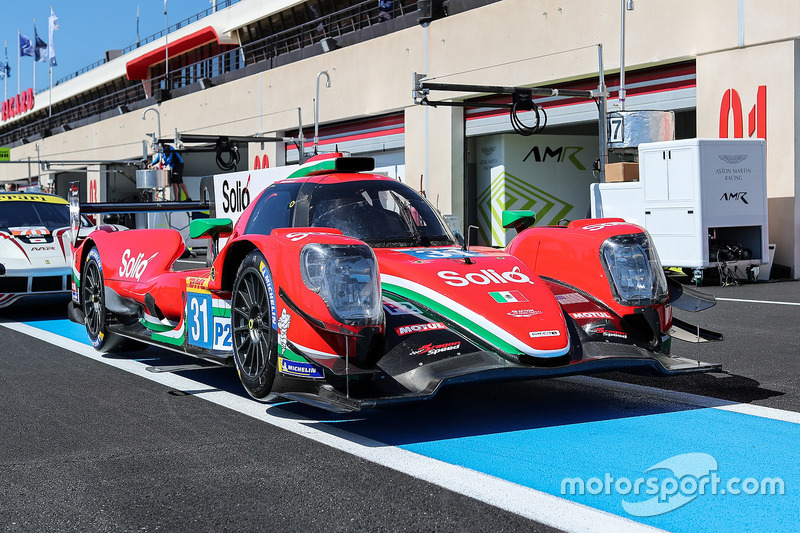 The WEC cars will start the season 35kg heavier, and were some way off the pace at the Prologue. Formula E regular Blomqvist stands in for Farfus on the two weekends the Brazilian has DTM clashes. No longer involved in LMP1, Porsche's WEC efforts are now entirely focused on its GTE Pro effort, which goes into its second year with the mid-engined 911 RSR. Series returnee Bruni laid down a marker with the fastest time of all in the Prologue, and together with Lietz is sure to be a force to be reckoned. A repeat of the Stuttgart marque's winless 2017 campaign looks very unlikely. 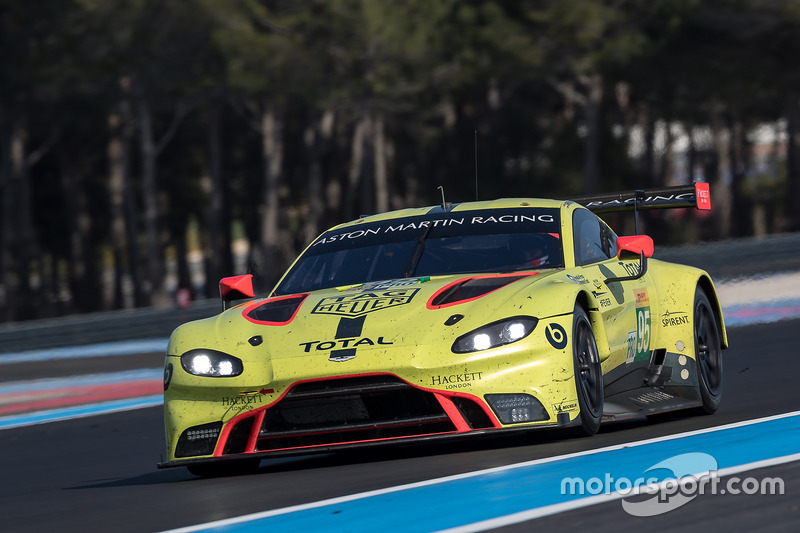 The 'other' new GTE Pro car of the 2018/19 season is Aston Martin's Vantage AMR, which has done no less than 35,000km in testing ahead of its Spa race debut. 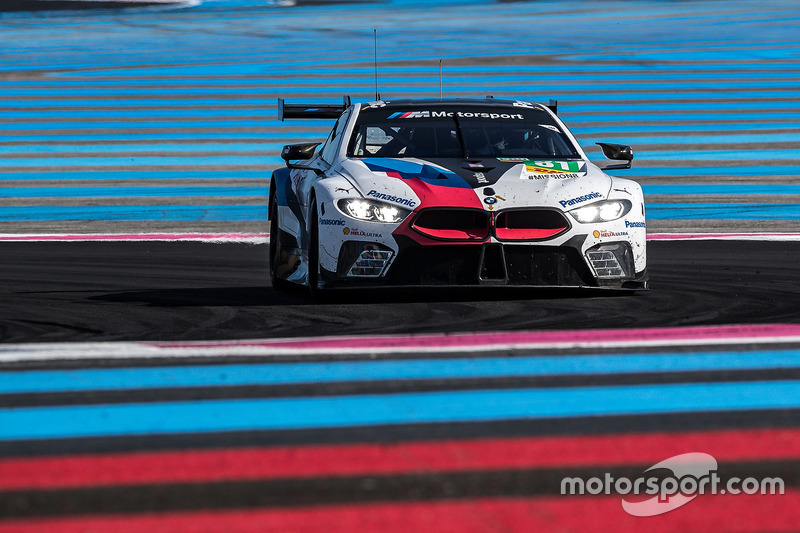 Much like BMW's M8, however, the new machine was off the pace at the Prologue, raising eyebrows at one or two rival teams. BMW DTM convert Martin and single-seater ace Lynn bolster what was already a very strong core driver line-up. 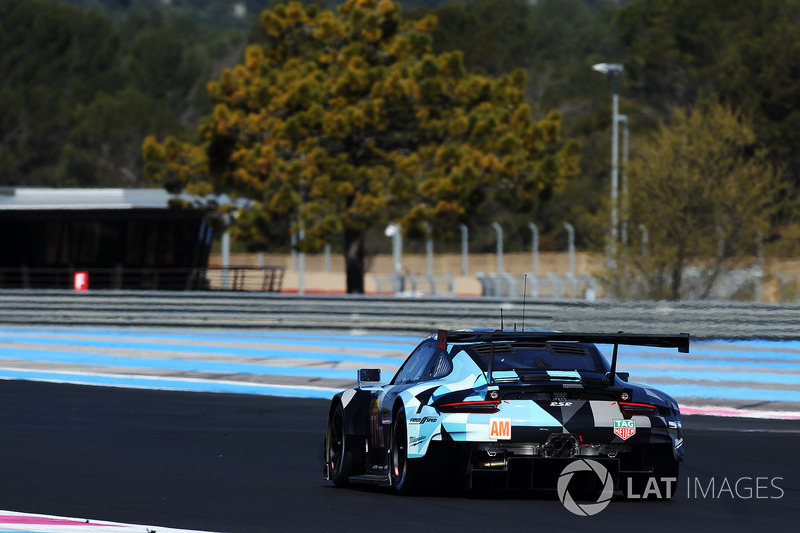 Spirit of Race was a distant fourth out of five in last year's GTE Am battle, and with the arrival of a quartet of new mid-engined 911 RSRs in the class, it will be hard-pressed to equal that result this time around. The good news for the Swiss outfit was it was the quickest of three Ferrari squads in the Prologue thanks to ex-F1 star Fisichella, who replaces Molina for 2018/19. This mainstay of the Porsche Carrera Cup scene makes its WEC debut in 2018/19, and while it has the car of choice it's unlikely to be a title contender with its driver line-up. 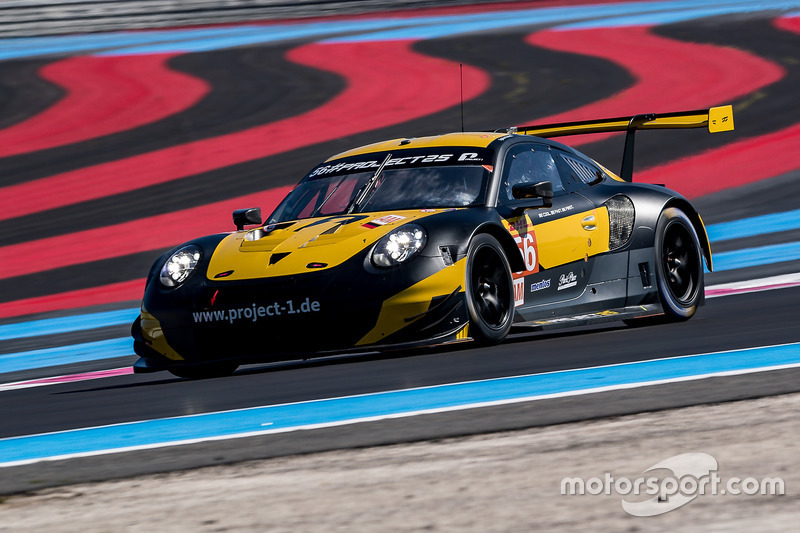 Bergmeister put Project 1 third on the Am timesheets in Paul Ricard, but his two rookie teammates were some way off the pace. Sophomore team Clearwater Racing is another Am outfit that will be relying on the talents of its lead driver to earn results. 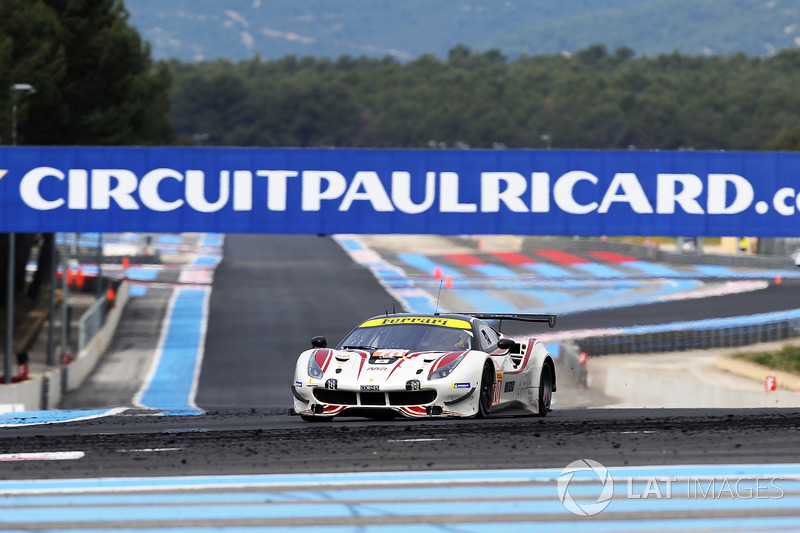 But while Sawa wasn't so far away from Griffin's pace in the Prologue, Mok was lagging well behind his fellow bronze-related Ferrari drivers at Paul Ricard. 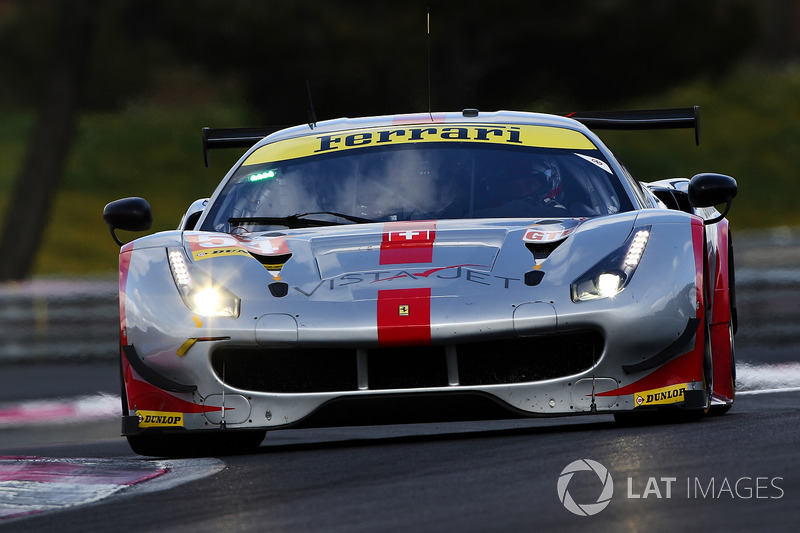 A new squad formed specifically to tackle the superseason, MR Racing has a driver line-up capable of taking on and beating the two other Ferrari teams in the Am class. Beretta provides a wealth of GT racing experience, Cheever a turn of youthful speed, and bronze-rated newcomer Ishikawa didn't disgrace himself at the Prologue, lapping within three tenths of Flohr in the Spirit of Race car. Fielding two of the new Porsche 911 RSRs, and with the driver line-ups to take full advantage, Proton has to start as the GTE Am title favourite. 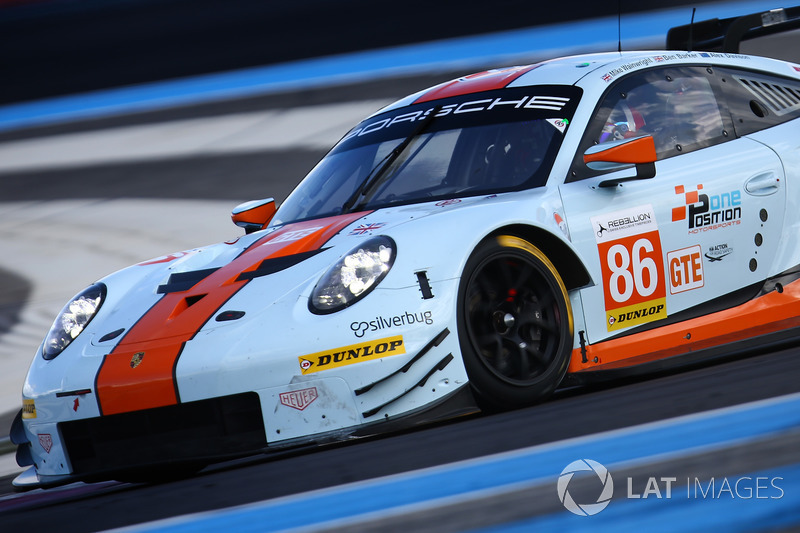 Of the two cars, the #88 seems to be the stronger, boasting Cairoli, the quickest man at the Prologue and a GT star in the making, But his Porsche 'young professional' counterpart Campbell wasn't far off his pace and 19-year-old Andlauer was also speedy. 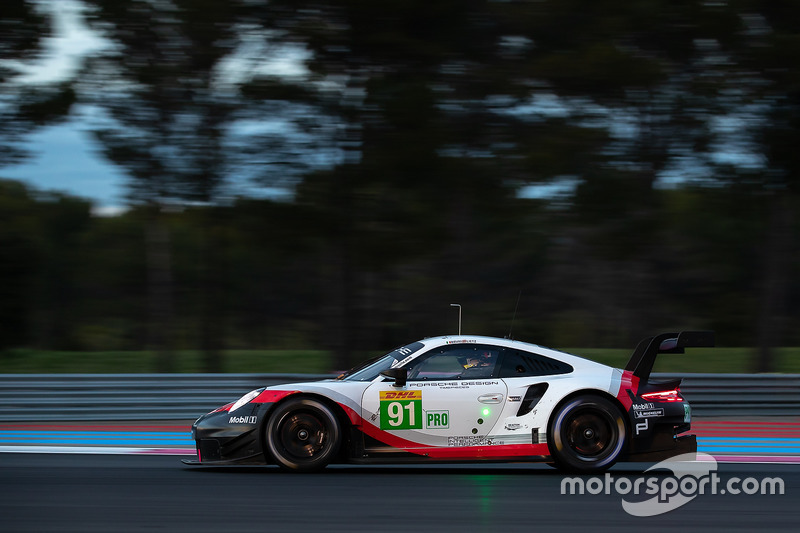 The hopes of the fourth Am-class 911 RSR on the WEC entry list will likely rest on the performance of Wainwright, who'll need to up his speed to match Proton's bronze drivers. At least former Aussie Supercars racer Davison, who replaces Nick Foster, was straight on the pace at Paul Ricard. 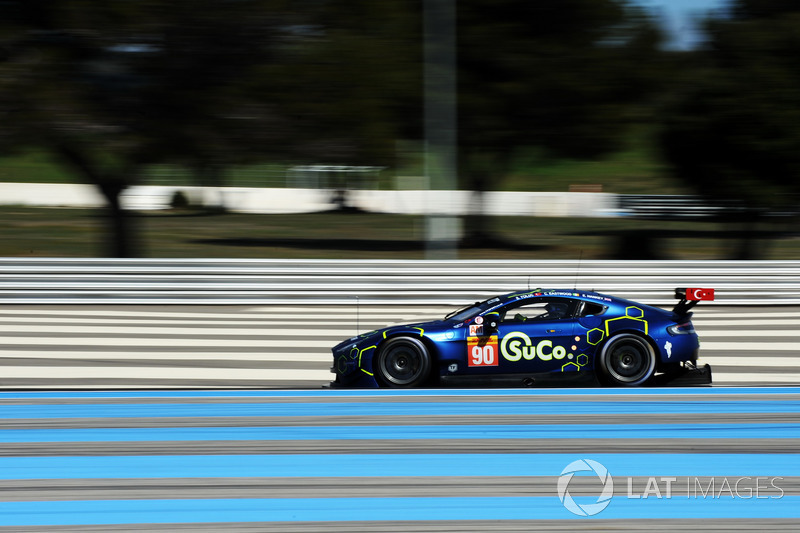 Another outfit moving up from ELMS, the realistic ambition for the team that bears founder Tom Ferrier's initials will be to take on the works Aston Martin GTE Am team, which also runs the old-style Vantage. Erstwhile European F3 racer Hankey was a match for Pedro Lamy's pace at the Prologue, while Turkish rookie Yoluc's speed at Paul Ricard also augurs well. The benchmark squad in GTE Am for some years now will find it tough to repeat their title success of 2017 if testing times are anything to go by - unless the Porsches are handed a serious BoP penalty. 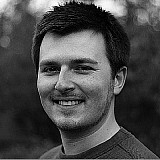 Failing that, experience and strategy will have to be used to overcome their faster rivals.